With the world turning to electronic media for doing almost anything, from purchasing groceries to making a multi-million dollar business deal, starting an email ad campaign might just be the best thing you can ever do to your business.But how to start an email campaign, you ask? Well that’s the easiest part, just use a simple html email template to create your own personalized html email ad, send it to the millions of potential customers around the globe and just watch the magic happen. You may also see professional email templates. 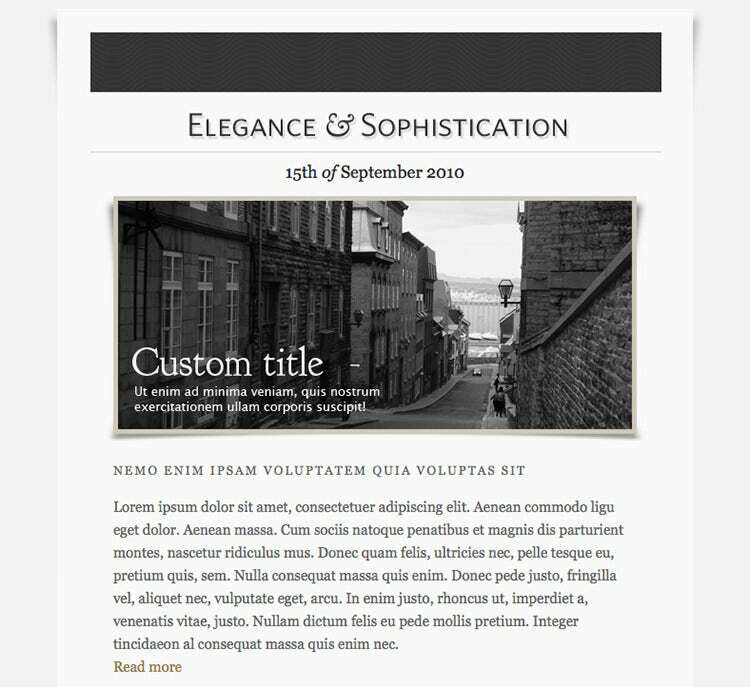 Give your emails a professional look with this email template that has been designed in HTML. All the files are customizable, thus enabling you to make desired changes to the template. With 5 different layout styles and 8 color schemes to choose from, you can easily customize the template design. The fact that it comprises of layered PSD files adds to the ease of the customization process. This email template has a very clean and elegant design that is sure to give your business emails an air of seriousness. Built in XHTML and coded with CSS, this template has a very flexible design that easily adapts to changes. 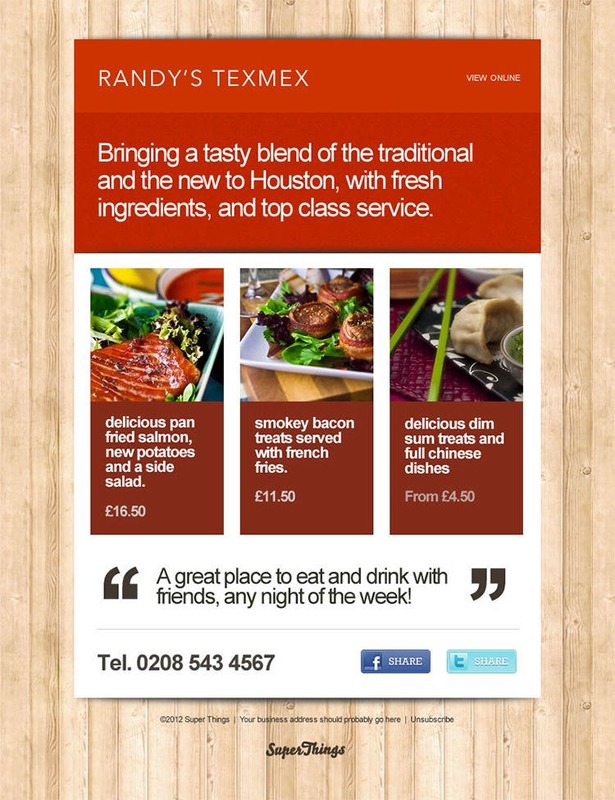 The template supports images too, thus enabling you to design more interactive emails. Choose from 3 different color backgrounds to customize the template. 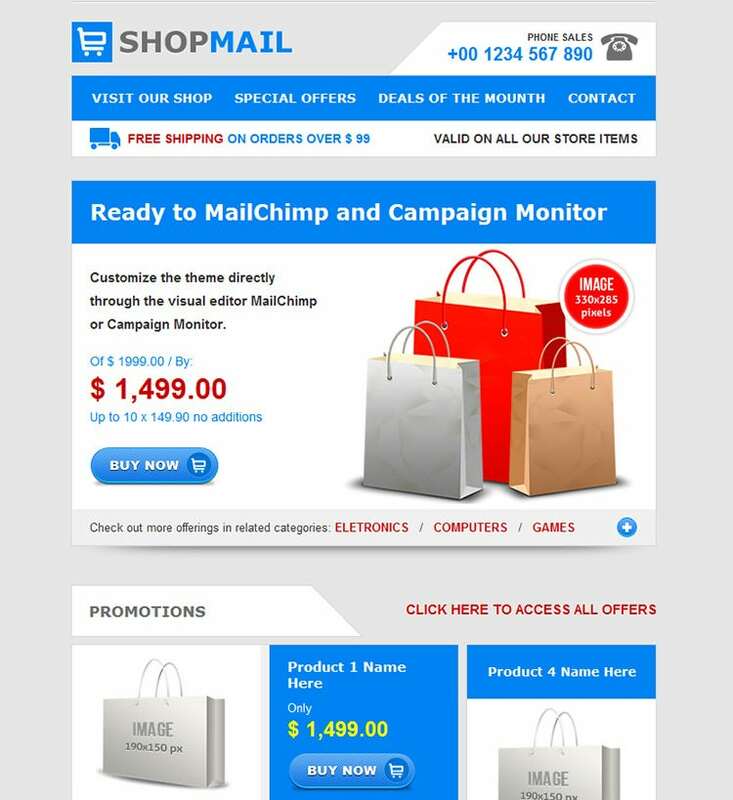 Grab the attention of your customers with this email template package that has a cool and contemporary design. The pack comprises of 16 distinctive templates that are built in HTML and have layered PSD files. All the templates support graphics. Choose from 4 layout styles and 4 color schemes to customize these such that they are reflective of your organization. 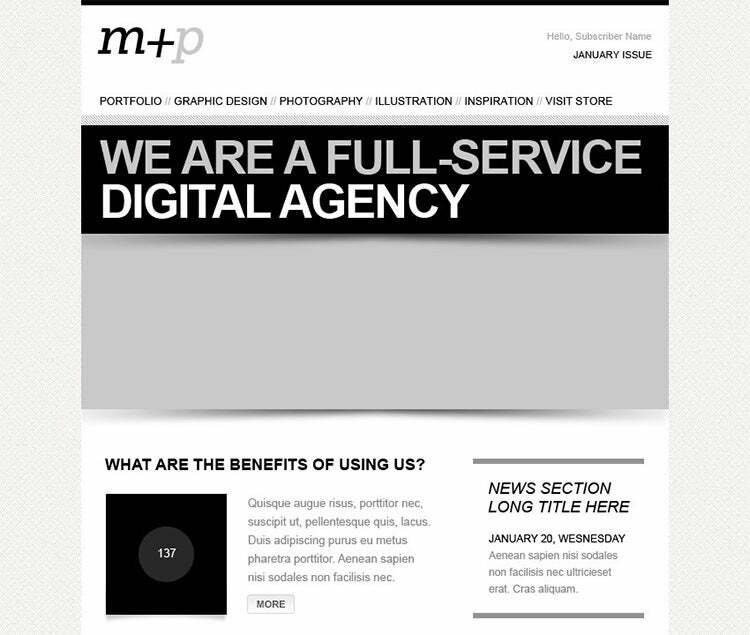 This HTML email template has a minimal design and is perfect for all types of business mailing needs. This has a responsive design that looks good on all devices irrespective of their screen size. Make changes to the layout using the drag and drop editor. Sliced PSD files ease up the customization process and 5 layout styles and 5 color schemes offer you enough choices. Endowed with a responsive design, this HTML email template has clean and flexible codes that are compatible with all email providers. 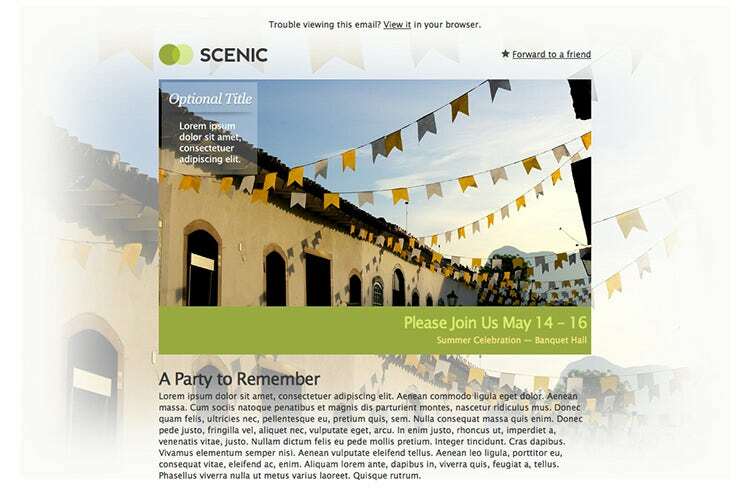 The template supports images thus allowing you to add images and graphics to your emails. Customize this as per your taste by choosing from 8 preset color schemes and 5 preset layout styles. The sliced PSD files make for quick and easily adaptable customization. Sending newsletters to your customers was never as fun as it would be with these templates that have been designed in HTML. With 4 layout styles and 5 color schemes to choose from, customize the template to give it a unique look. Thanks to the layered PSD files, making changes to the design does not seem to be a tough job. Use this email template to get your customers acquainted to the latest product or service that your company has come up with. With the template supporting three different layout styles, you can choose to present your content in a column or align it to the left or right. Each layout is supported by 6 HTML files. Customizing the template is easy as it comes with layered PSD files. Designed by professionals, keeping in mind the requirements of modern business, this template has a minimal design that gives it a modern look. The layout is simple and clean which helps you to connect with the customers in an easier way. The toned down color schemes add to the serious air of the template. 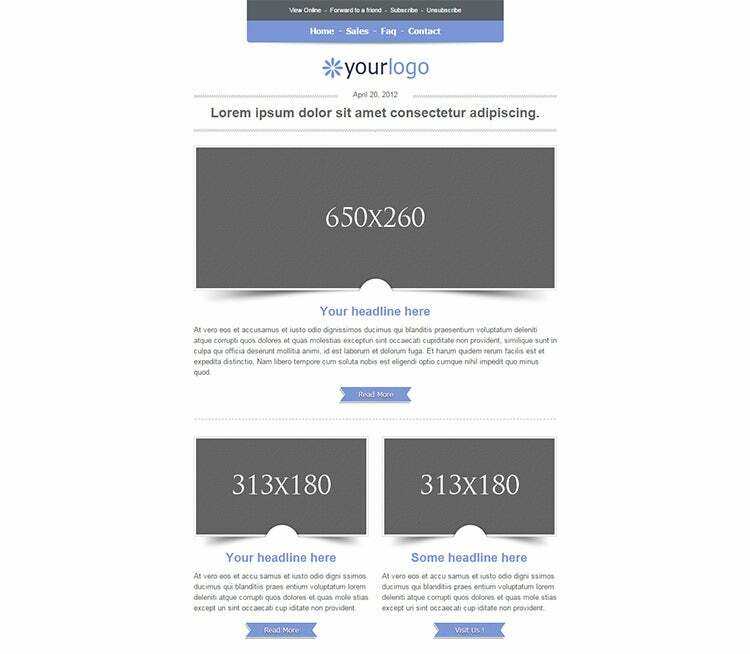 Go ahead and draft an attractive looking email to send to your customers with this amazing HTML email template. Its elegant and modern design with well thought of layout and color schemes would appeal to the audience. Making changes to the template is easy as the HTML code is quite flexible. No matter what the nature of your business and what your motive behind sending the email is, this template would just be fine for you. 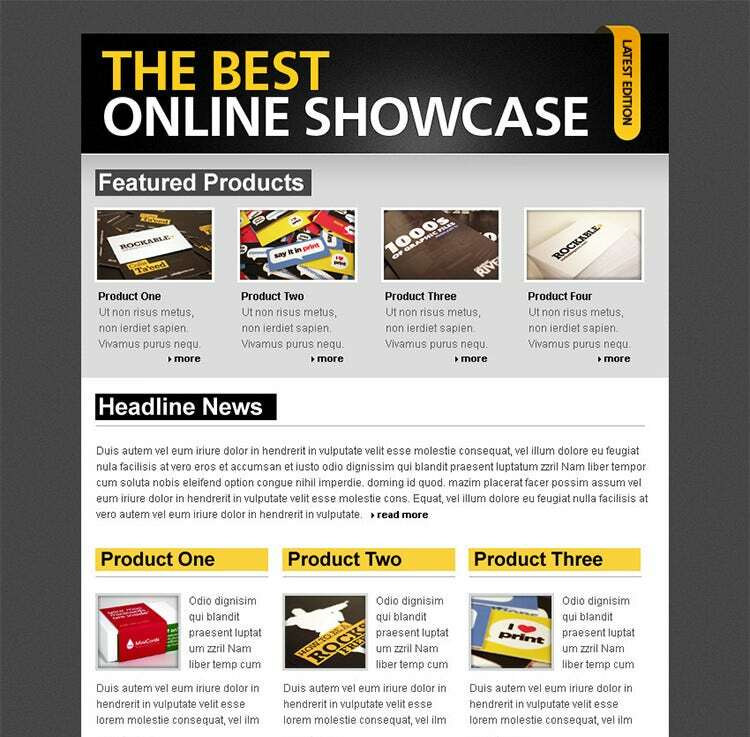 It has a modern design and an organized layout that enables you to arrange the content in a systematic way. With a wide range of color schemes and font styles to choose from, finding the options that reflect your business brand is easy. 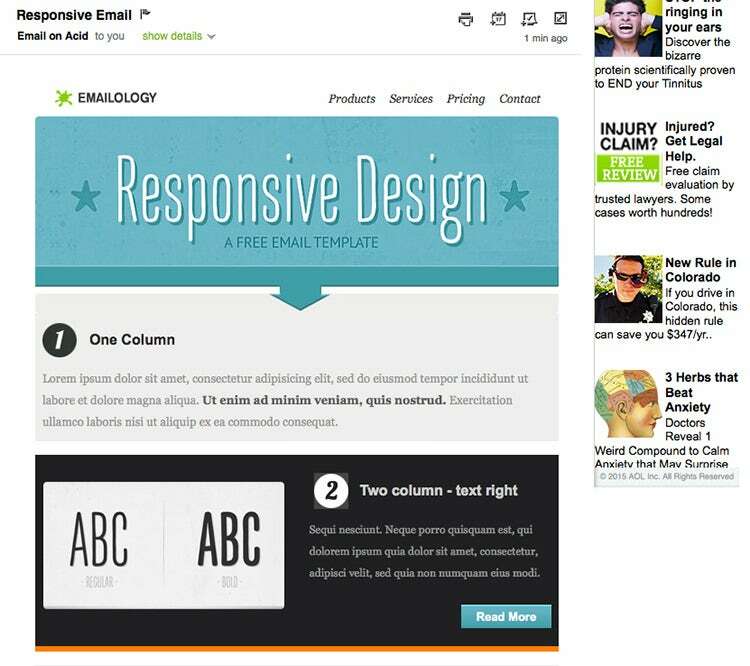 Reach out to the smart customers by sending them emails using this responsive email template. 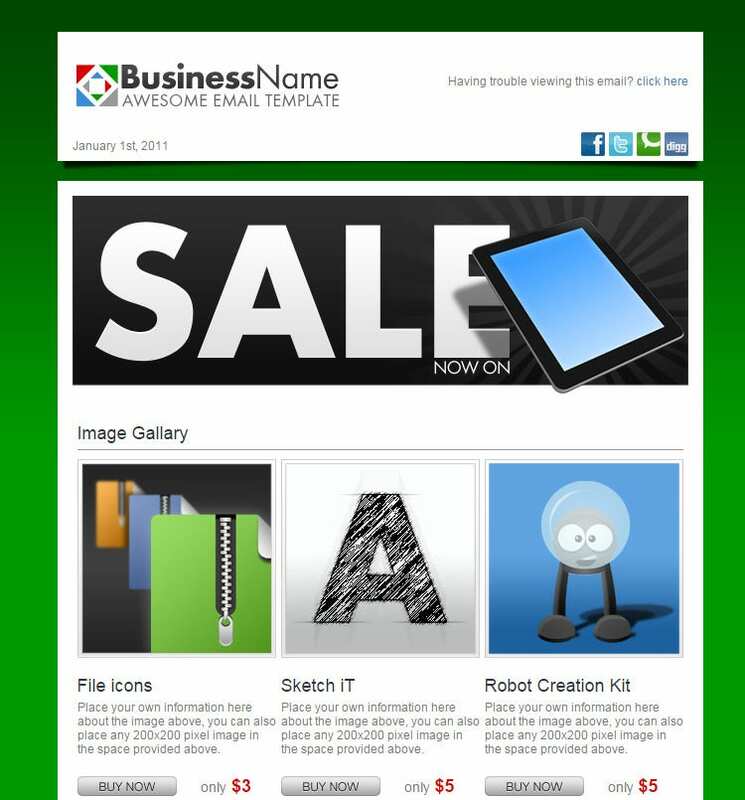 Choose from 3 different layout styles and widths to design the best business email for your company. 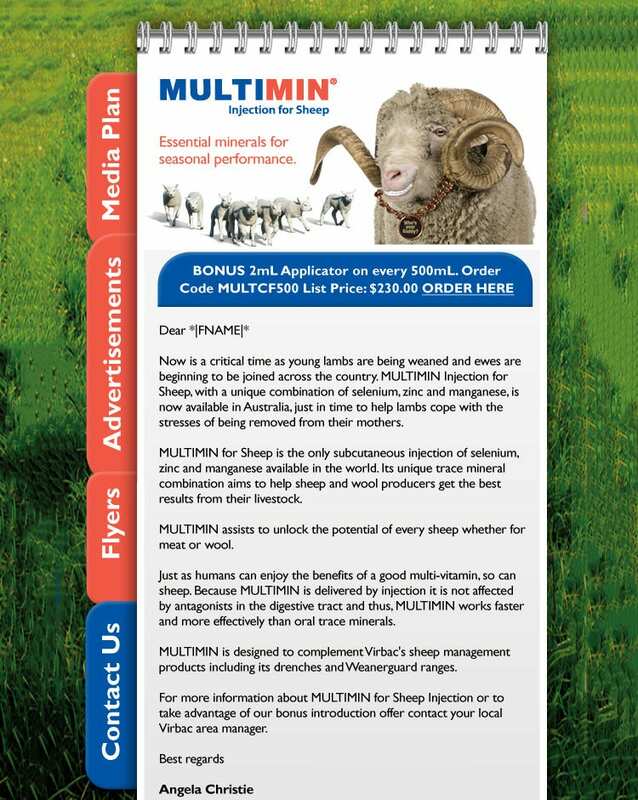 Compatible with all email providers and smartphone software, this will get your word across to your target audience. This HTML template with a grid layout offers organized and systematic arrangement of content, thus making it easier for the customers to go through it. 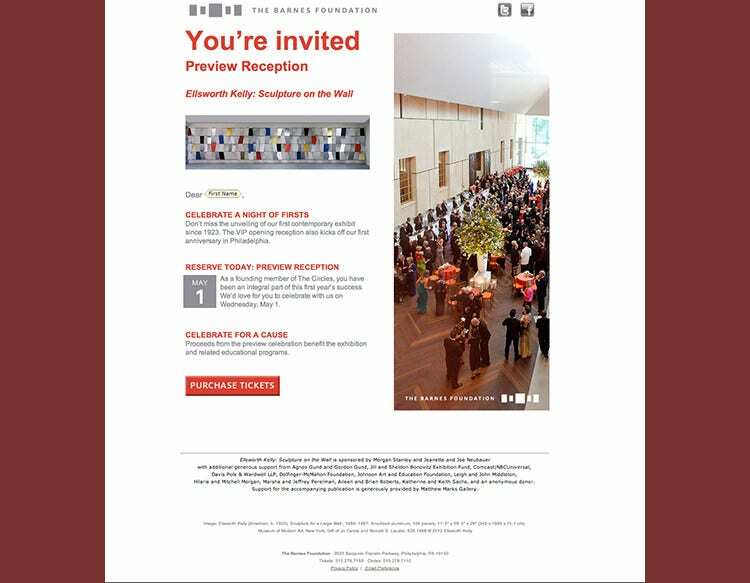 The elegant design makes it an apt choice for corporate emails. Each layout is supported by PSD files that make customization easier. 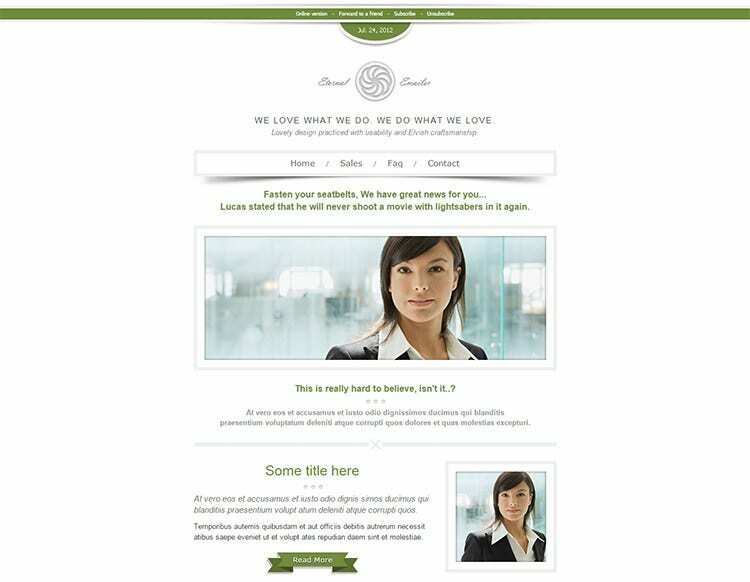 Choose from various layout styles, color schemes and font styles to give your email an appealing look. Whether you want to send an email as a part of your marketing strategy or to announce an upcoming event or launch of product, this email template would work fine for you. The theme comes with predefined templates for conferences, parties, events, workshops and RSVP making it a best match for all business needs. Each layout is supported by 8 HTML files which add flexibility to the design, making them easily customizable. 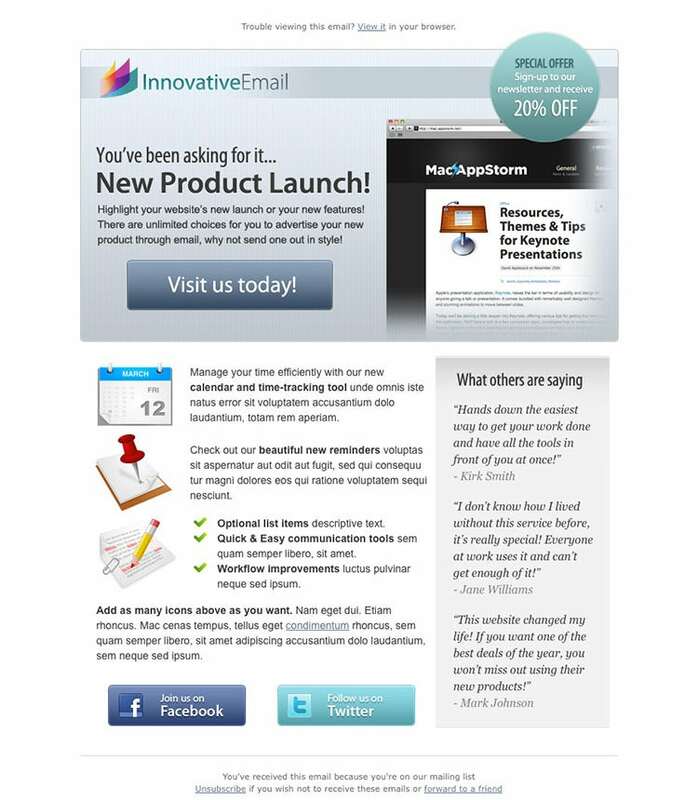 Use this attractive and colorful email template to grab the attention of your customers. 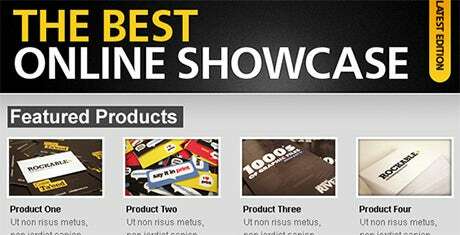 Its responsive design ensures that you can reach out to the maximum number of clients. Compatible with all browsers, make changes to the template by choosing from 10 layout styles and 11 preset color schemes. This email template has a modern design and looks uber cool. 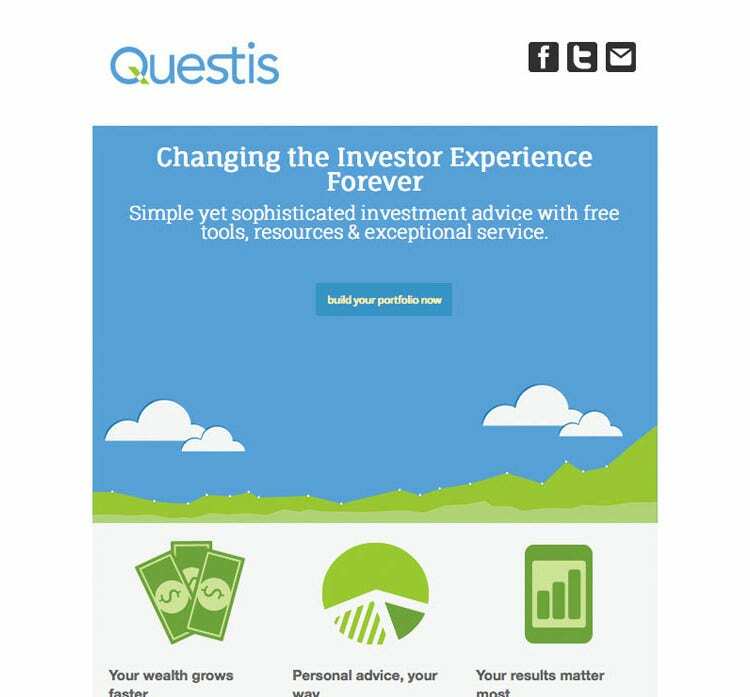 Having been testes on all email clients, you can be assured of reaching out to all your customers. Thanks to the inline CSS, the template is compatible with all internet browsers. The HTML files are lightweight and flexible that enhances the customization process. 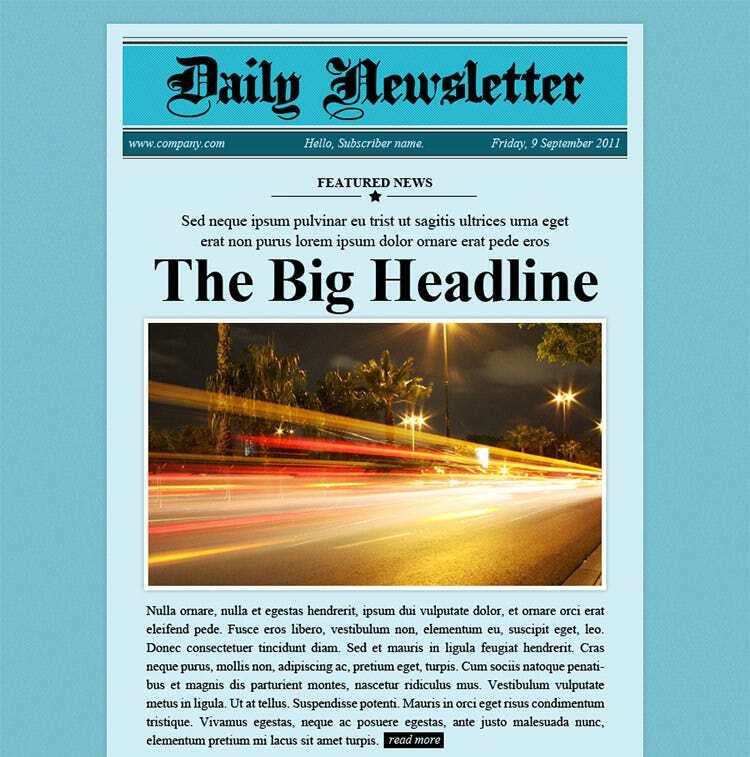 Irrespective of what the nature of your business is, this newsletter template would suit it right. 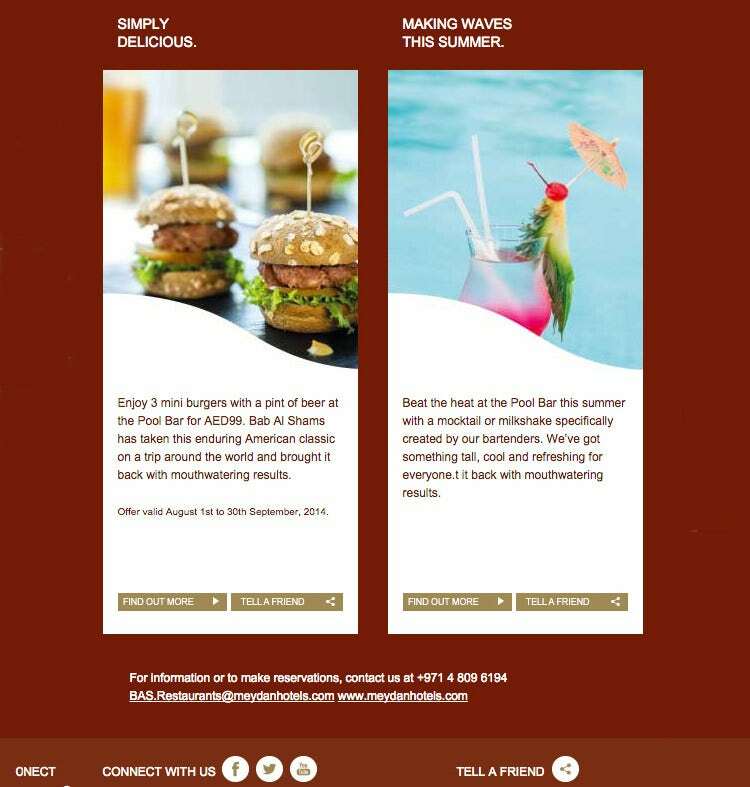 With retro, vintage and modern designs to choose from, you can dress your newsletter as per your business mood and the offer you have to make. The HTML codes and modules are flexible and guarantee compatibility of the template with all internet browsers. Endowed with a simple design, this template looks very professional and would be perfect for your business mailing needs. It comes with 48 HTML files and inline CSS code that offers complete flexibility to the template design. With 48 layered PSD files in place, customization of layouts is easy. Sending professional looking emails becomes easier with this email template design that has been designed by experts. The modern design adheres to business needs. The well thought out layout styles support image insertion, thus allowing you to draft interactive and informative emails. This HTML template that supports a multiple column layout has a responsive design and enables you to reach out to all your customers easily. The bonus template that is tagged with this has been specially designed for promotional purposes. With PNG and PSD files in place, customizing the template as per your taste is easy, even if you do not have any coding knowledge. People these days are hooked to the internet which is why online marketing has become quite popular. One of the most common forms of this is email marketing. However, in order to make sure that your customers go through your emails, it is important that they are attractive and interesting. 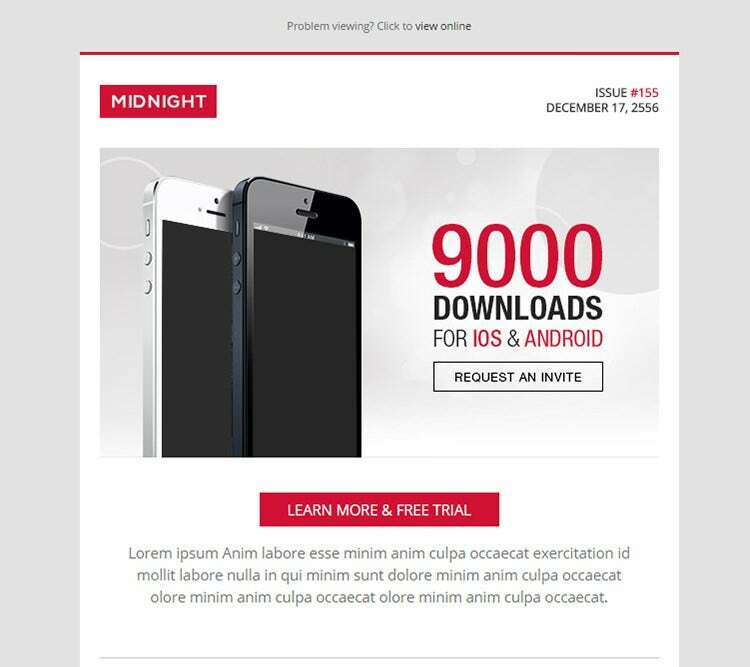 With these HTML email templates, drafting such emails would become easier. Since these are designed by professionals, you can be assured that the emails adhere to the latest trends.